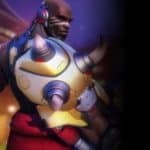 Overwatch News: Doomfist Live on PTR NOW! | Nerd Much? 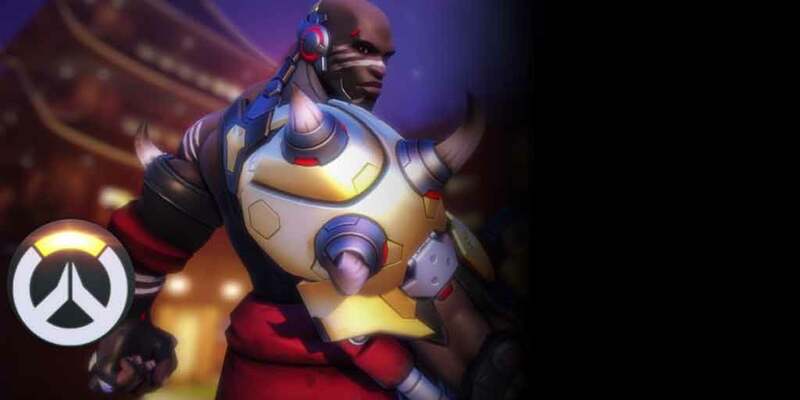 Blizzard dropped a major bomb just a few moments ago, as they officially announced that long-rumored character Doomfist is available on the Overwatch PTR RIGHT NOW. This is NOT a drill. The publisher dropped the Doomfist origin story trailer on their YouTube, showcasing a battle between Doomfist, Genji, Tracer, and Winston. On top of the origin story trailer, the Overwatch team also dropped a Developer Update for the 25th hero. Doomfist hails from Nigeria, meaning he’s West African, and we now know that he’s a prominent member of the Talon leadership, revealing that Talon has a council of leadership and not just a lone leader. As far as his gameplay is concerned, he is an offensive hero who has a massive gauntlet that gives him all sorts of damage. His basic attack is a shotgun fire directly from his fist, and he has some awesome abilities that use it as well. He also has an ability called Rocket Punch, which uses the huge gauntlet to throw it. With this ability, you’ll go right through Reinhart and Orisa’s shield. It does more damage if you knock an enemy into the wall. His other ability is a Rising Uppercut that knocks enemies up into the air, and he can pair it with his Seismic Slam to knock enemies back down. His ultimate ability is called Meteor Strike, where he shoots up into the air, giving him a target reticle that will allow him to come crashing down from the sky with his fist, stunning and knocking down everyone that is in his path. He also has a passive ability called the Best Defense which will give him a temporary shield whenever he lands a punch on an enemy, and it stacks over time. You can watch both of the Doomfist introduction videos below, and stay tuned to Nerd Much? for more on Overwatch.